For fourteen years Letizia Silvestri has dedicated her professional career to the experiential side of high-end Automotive marketing in Beverly Hills. 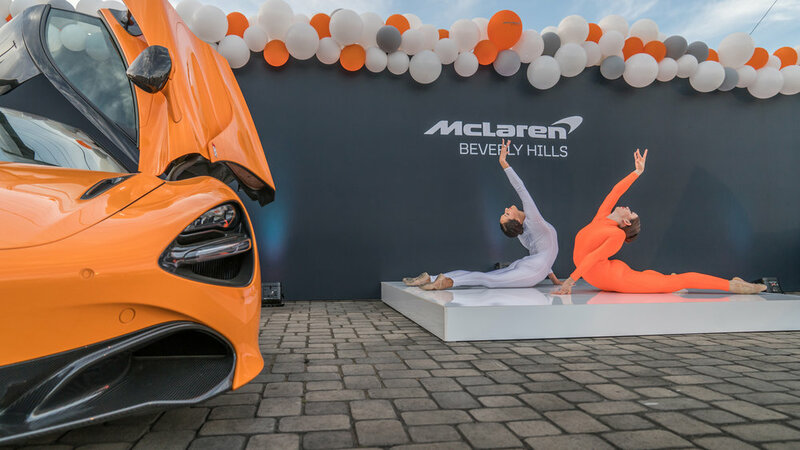 One could even say she has evolved client expectations and created an experiential standard that both clients and manufacturers alike now associate with the luxury automotive dealerships of Beverly Hills. But that couldn’t have been possible without the many people who stood behind her, worked with and supported her, and let her imagination and creativity run wild. Before making her way to Los Angeles though, Silvestri had to leave her home of Italy. It was in Italy where she was first introduced to design, architecture, and beauty. Born in Padova and raised in Vicenza is just a few of the cities filled with inspiration Silvestri still admires today. For fun, she and her family would visit the Palladian Villas of Veneto and other architectural masterpieces such as castles, and large gardens filled with statues and mazes. With Vicenza sitting between the two popular cities of Venezia and Verona, Silvestri started to explore. Starting in Venice she fell in love with the Peggy Guggenheim museum of Modern Art, and then made her way to the cities known around the world for glass blowing like Murano and Burano. Behind every brick laid and every building standing, Silvestri had fallen in love with the romance of the European cities. While at a young age, she had started working designer trade shows such as Abitare il Tempo and Il Salone Del Mobile, she was time and time again impressed by the amount of detail that went into booths such as color choices, lighting, and music that she was quickly swept off her feet into the world of experiential design. While Silvestri’s family raised her to be practical, she had earned a degree in business administration and finance in one of the most prestigious business schools in Europe, Bocconi University in Milano, that was quickly overpowered by her passion for indulging in experiences. Before making her way into creating her own experiences for clients, Silvestri decided to experience a few more cities, like Milano. There she was exposed to fashion, like haute couture the most high-end of clothing design one can experience and Barcelona, Spain to learn about other cultures and heritage where color and tradition continued to inspire. While the practical nature and finance degree does come in handy when planning such large events that come with budgets to be managed, Silvestri enjoys the production of the sensorial events much more. When first moving to Los Angeles, she had the opportunity to experience an all new kind of entertainment. From attending entertainment functions such as Oscars and other awards parties, as well as movie premiers to a variety of live shows like Cirque Du Soleil, her imagination was pushed to the next level. What Silvestri didn’t expect upon making her way into the United States was taking up an experiential job in a male dominated industry, being the automotive industry of Los Angeles. It was here where her ideas began to soar and met many more passionate women than she had expected along the way. No matter the company, it was this realization that truly inspired Silvestri to finally go off on her own. After fourteen years of understanding an industry, cultivating relationships with creative partners, nourishing and interpreting manufactures all while caring for clients, she has put together her own team of creative women to produce experiences that some companies may only ever dream of putting together. No dream is too big for Silvestri. Through creative partners and strategy along with her attention to detail, what may have seemed impossible, is now possible with the help from LSX. In her career, Silvestri has had the opportunity to plan more than automotive as well, like weddings in Europe and even Morocco, along with engagement parties that will never be forgotten. To read about one of her favorite romantic nights, visit Andrew & Nanaz Engagement Party. But it isn’t always sunshine and smiles, it’s also about how challenges are defeated. Silvestri and her team at times don’t even consider themselves marketers, but full-time critical thinkers, especially on production day. 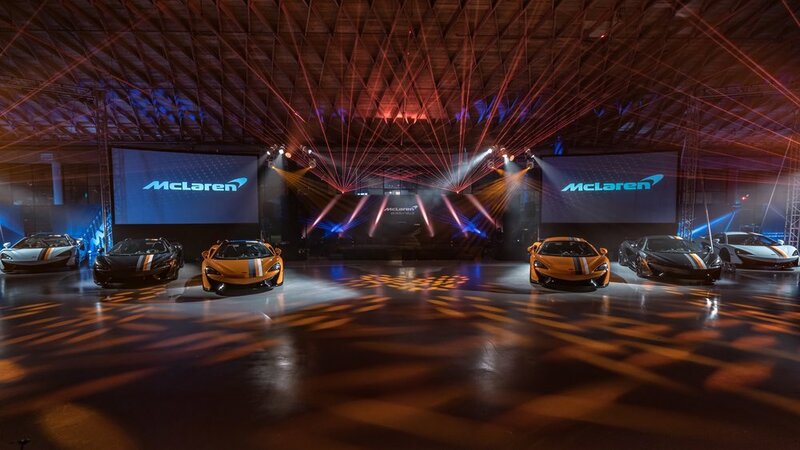 To read about some of Silvestri’s favorite challenging events visit The Craning of the Senna, HUBLOT MP05 La Ferrari Movie Premiere or Rolls-Royce Phantom VIII Unveiling. After working for brands like Silvestri has had the opportunity to, there are some memories she can never forget, like the first time she drove a supercar. Silvestri was working the PR and VIP client hospitality for racing teams like Risi Competizione and Scuderia Corsa, and one of her first days track side, the drivers threw her in a Ferrari 599 HGTE for her first lesson behind the wheels, all while in heels! She had no idea that morning that she would end up at the wheel of her first Ferrari experience. A different and unforgettable track experience was a being driven in the Maserati MC12 on the historical racetrack, Laguna Seca, with Derek Hill, son of the legendary Phil Hill; while another night in preparation for the One Night auction for One Drop in the Las Vegas Bellagio, Silvestri had the experience of driving a McLaren 570S Spider through the halls of the hotel, as guests gambled the night away. All cars aside, Silvestri is an avid traveler and self-proclaimed foodie. Among her favorite destinations are Bora Bora, Cartagena, Kyoto, Marrakech, Paris, Santorini and the Amalfi Coast. Places like these inspire her for her next big project, and so do her hobbies. Any free time in Los Angeles, Silvestri dedicates her time to ballet and aerial arts as well as meditation, knowing selfcare is important to performing your best especially when producing such large events. Delicious food, traveling, and artistic exercise is Silvestri’s recipe for keeping a creative mind healthy. Having the opportunity to welcome people into a sensorial emersion is what drives Silvestri, while driving strong emotions of guests is the fuel behind her events. Each and every event, she wants for guests to connect with the brands on an emotional level. That is why it is important to have choreographed experiences. It is the models greeting guests at the door for check in that lead to the servers holding the signature cocktail with branding a top the foam that leads to the rest of the venue that matter; and that is just the welcoming. 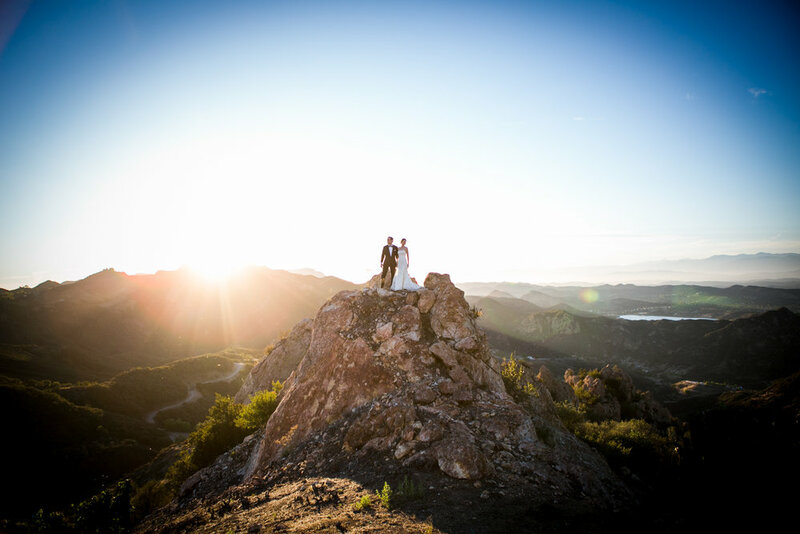 Silvestri is in the business of creating long lasting memories in a single night. It is the moments like looking at Frank Gehry’s Disney Hall in LA, or the sight of a fabric in an exotic market, or the streets of Ginza that inspire and leave Silvestri excited to imagine the next event for her clients. It is moments like these that inspire her next sensorial experience. Moments like these create her most favorite moments in time. To read about some of Silvestri’s favorite moments, visit Sunset GT Rally to Pebble Beach, the Lamborghini Urus Beverly Hills Premiere or An Evening with MSO. And to see more of what Silvestri can do for you check out all of the blogs HERE. If you are looking to accomplish the impossible, throw an event for guests that they will never forget, contact LSX. Letizia Silvestri and her team are prepared to plan your next memorable moment and are waiting to meet you. Located in West Hollywood’s Pacific Design Center Red building, Silvestri is only an email away. Set up your consultation today!